The original game had a cast and story that was widely praised as one of the best in the series, and this PlayStation®Vita version offers players a chance to relive that adventure on the go, and with brand-new content! 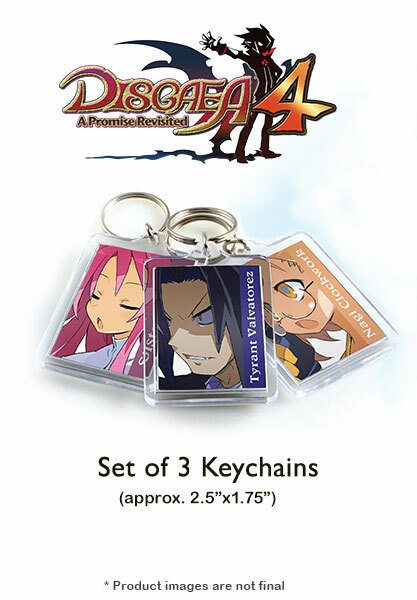 Disgaea 4: A Promise Revisited comes packed with in-depth gameplay, everlasting value, and the great sense of humor you’ve come to love. The graphics engine truly brings Takehito Harada’s characters to life with fluid animations and high definition details. Create your own political party and take advantage of a slew of new battle and strategic features expanding upon the already staggering replay value. Grab your PS®Vita and stop the Corrupternment’s evil doings with the power of... sardines? 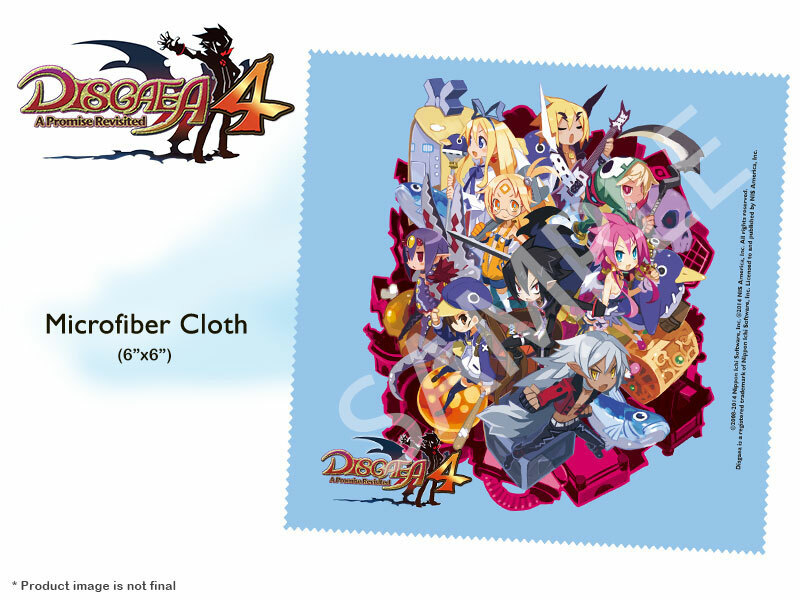 Disgaea 4: A Promise Revisited features English & French in-game text as well as a localised packaging option (please select the packaging language you would like to receive when pre-ordering).